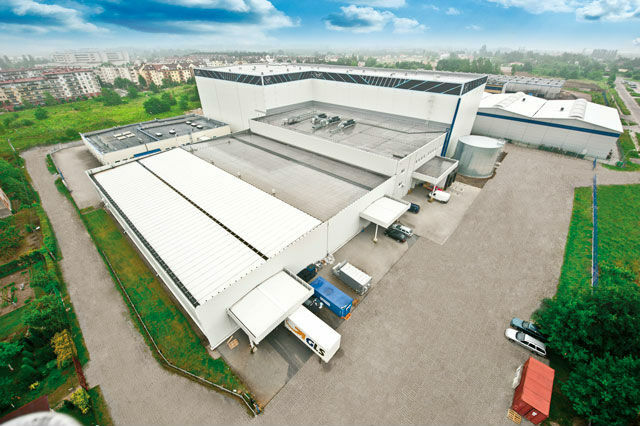 Modernized delivery-shipment centre with the area of 18.800 m2 is located in Łódź, in the central part of Poland and Europe. 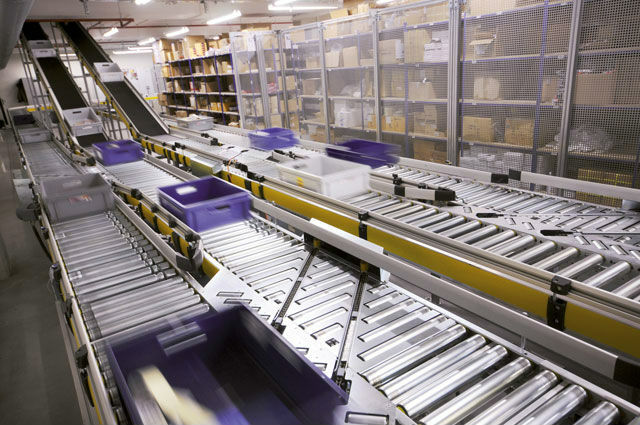 The modern warehouse offers 180 000 shelf locations, 154 000 places for storing containers in high storage warehouse and 7.000 pallet locations. Thanks to these impressive logistic facilities, majority of products in our offer is available at hand. 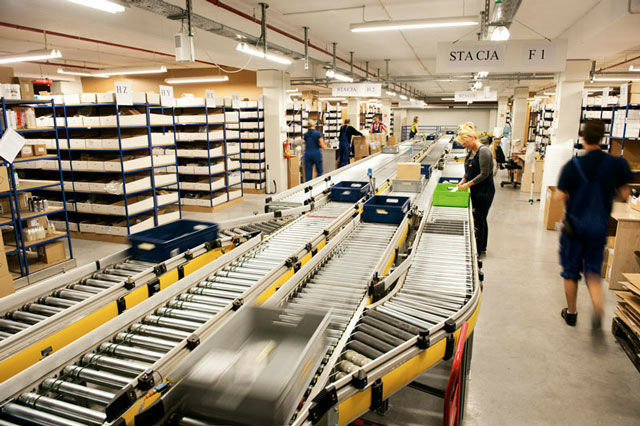 From here, we send 5000 parcels a day to customers from 140 countries all over the world. In the European Union, products are delivered within 24-72 hours. In 2017, another stage of high stocking warehouse's expansion was completed. New mini-load stacker cranes were put in operation. With a height of 23 meters, they are among the highest stacker cranes in Poland. These stacker cranes for boxes will be handling 122,000 containers at a rate of 140 operations per hour for each crane. Currently, TME's warehouse has 6 stacker cranes for boxes and 3 stacker cranes for pallets. The warehouse will ultimately feature two more of the latter ones. 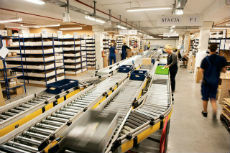 Want to see our warehouse from a close-up? Watch the movie about TME!